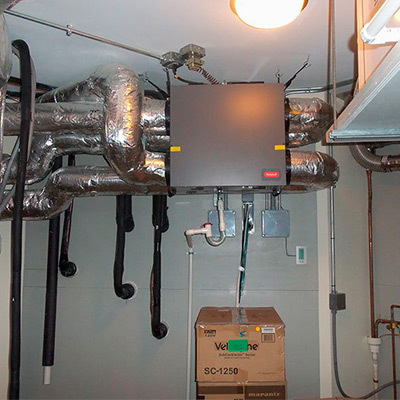 An air handler heats or cools air, then circulates it through the ductwork in your home or office to create a comfortable environment. 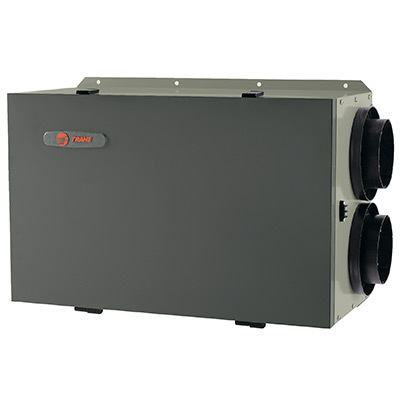 Our air handlers range between 13-21 SEER (seasonal energy efficiency ratio), giving you plenty of room to decide what suits your needs best. Call us for a free consultation, and we’ll help you make sense of the numbers. 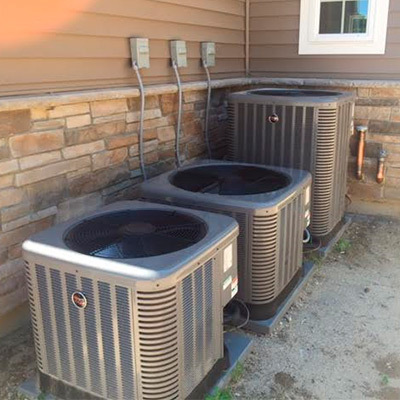 A condenser cools a substance called a refrigerant within its system. This cooled refrigerant then cools the air going into your home or office. If your AC feels less than crisp, your system may need a repair or recharge. 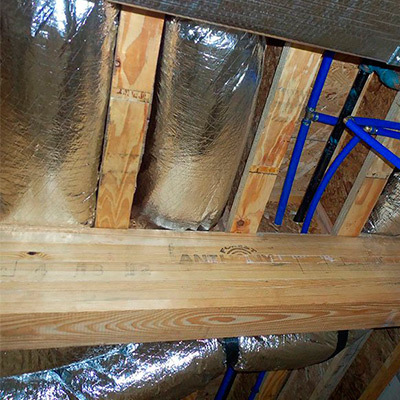 Our licensed and trained personnel can inspect your system and tell you more. 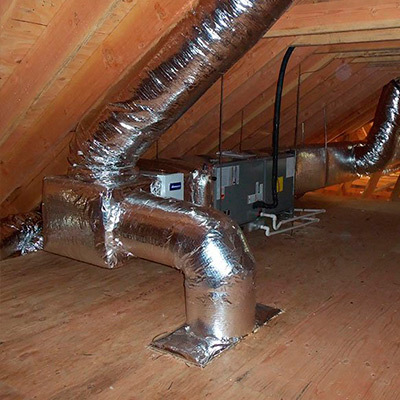 These systems need no ductwork and allow you to heat and cool multiple rooms at separate temperatures. You can save up to 50% on your utility bills in your first year of use. 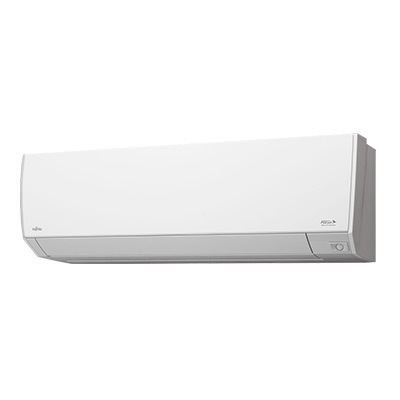 Call for a free estimate on Daikin or Fujitsu mini-split systems. As an Elite Contractor with Fujitsu, we can provide a 12-year warranty on Fujitsu compressor and parts. 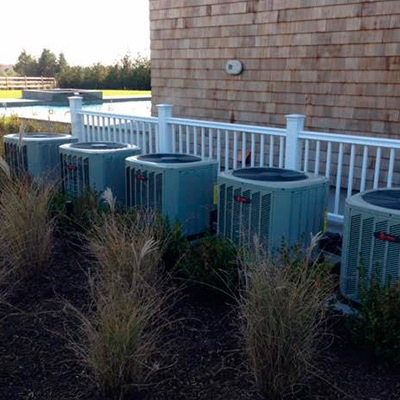 Our systems range between 16-33 SEER (seasonal energy efficiency ratio). Click here to view our Scarpelli Mechanical commercial, sponsored by Fujitsu. A thermostat senses the temperature of your air and controls your heating and cooling systems to maintain your desired comfort level. The newest technology allows you to check and change your thermostat settings from your smartphone or tablet. Talk to us to learn about the latest options. 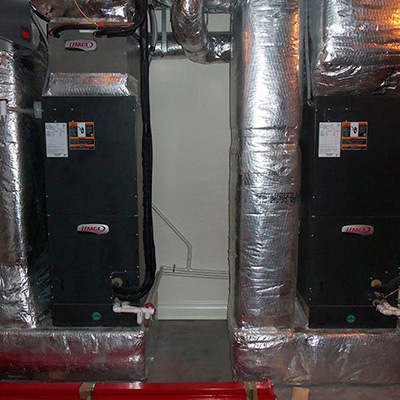 We customize all of our ductwork to provide you with well-balanced air distribution throughout your home or office. 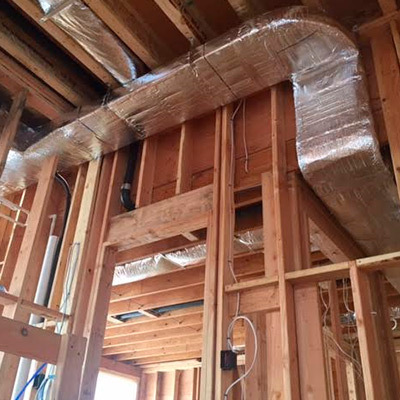 If your project requires custom ductwork, then the hands-on professional installers at Scarpelli Mechanical will design it to efficiently handle your needs. An air purifier removes contaminants from the air such as smoke, dust, pollen, and other respiratory irritants. If you want to breathe easier, call us to discuss your best option. 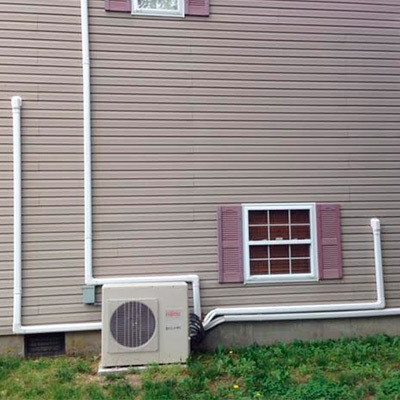 Energy recovery ventilation (ERV) uses the air within a structure to condition incoming outdoor air. 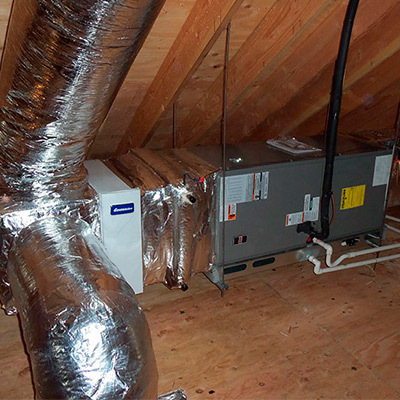 ERV can save you money while still allowing your system to meet ASHRAE ventilation & energy standards. Call us to find out more about this technology. Also known as HRVs, these devices work much like ERVs, using internal air to condition incoming outside air. Today’s well-insulated buildings greatly benefit from these devices, as they replace stale, humid air with fresh, dry air. They also save energy, which saves you money. If you want to know more, contact the knowledgeable, friendly staff at Scarpelli Mechanical.